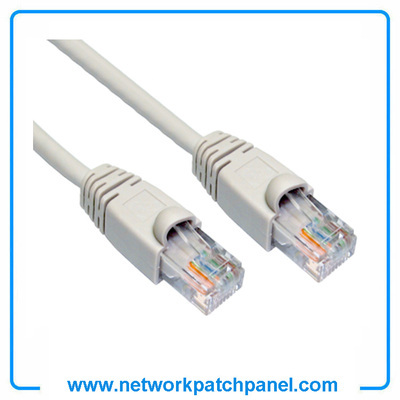 China RJ45 Patch Cord Patch Cable Manufacturers,Supplier and Factory. This 350MHz CAT5e PVC stranded crossover patch cord supports all CAT5e and other high speed applications. It is labeled as crossover for easy identificaion, has stranded wires for added cable flexibility, and all 4-Pairs are crossed for universal applications. Connects any CAT5 application such as computer to computer, computer to DSL or cable modem, hub to hub or any applications where crossover pinout is required.